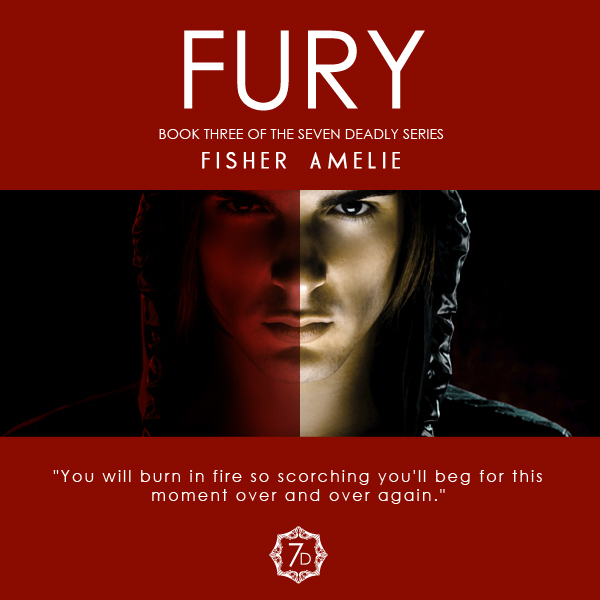 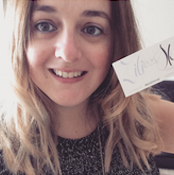 I am dying to share the trailer for Fisher Amelie's FURY! 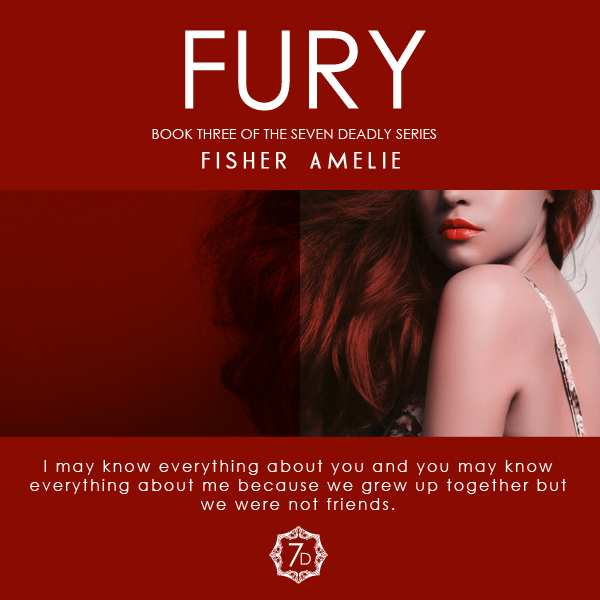 FURY is a Mature Young Adult/New Adult contemporary romance novel and is a part of Fisher Amelie’s Seven Deadly Series. 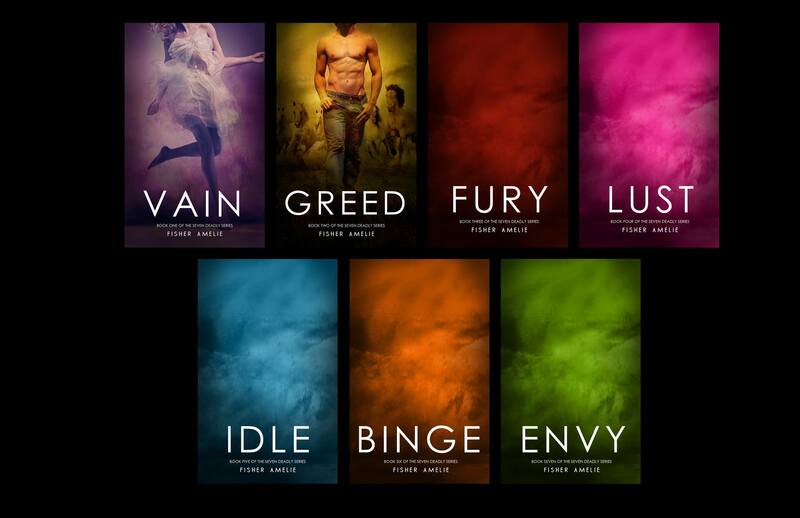 Watch the trailer below, then make sure to add it to your TBR pile!! 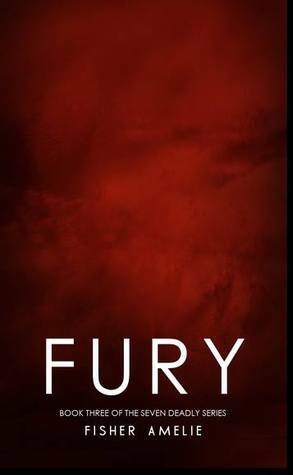 This is Ethan Moonsong's book. Synopsis to be revealed at a later date.